With the intense temperature this summer, don’t you just want to cool down? We’ve got the most affordable and not to mention, more fun way to beat the heat! 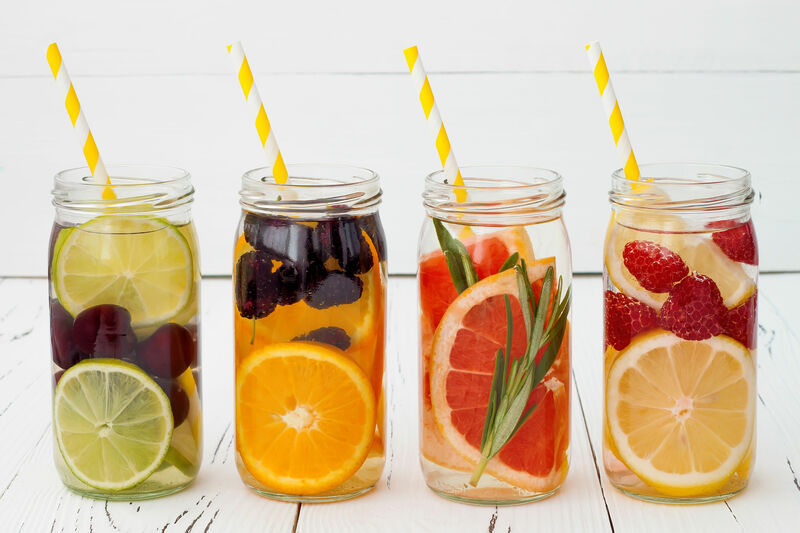 Mix the most refreshing fruits in a cold beverage? Yes please! Not only is it so good on a hot summer day, it’s also very instagrammable! Not bad for a homemade drink. In a pitcher stir together grape juice, soda and lemonade. 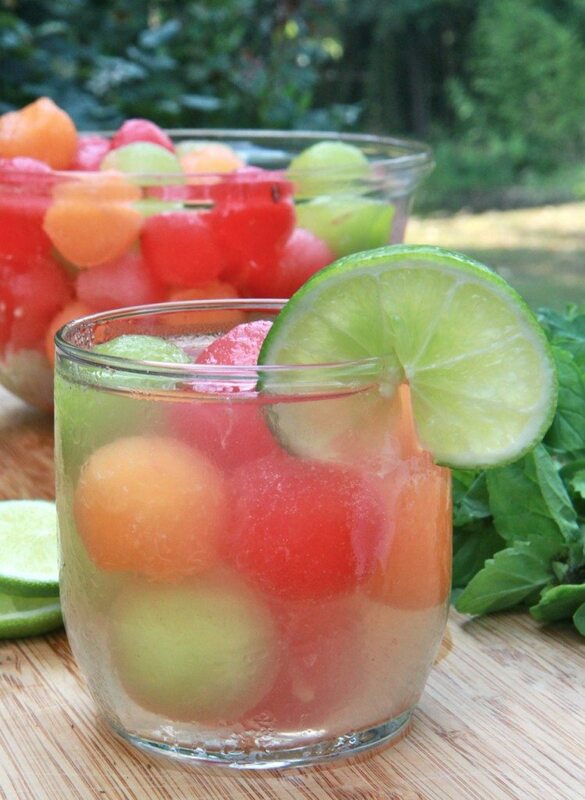 Once frozen add a few cups of melons balls to pitcher along with fresh mint leaves and slices of lime. Garnish glasses with lime slice and mint leaf. 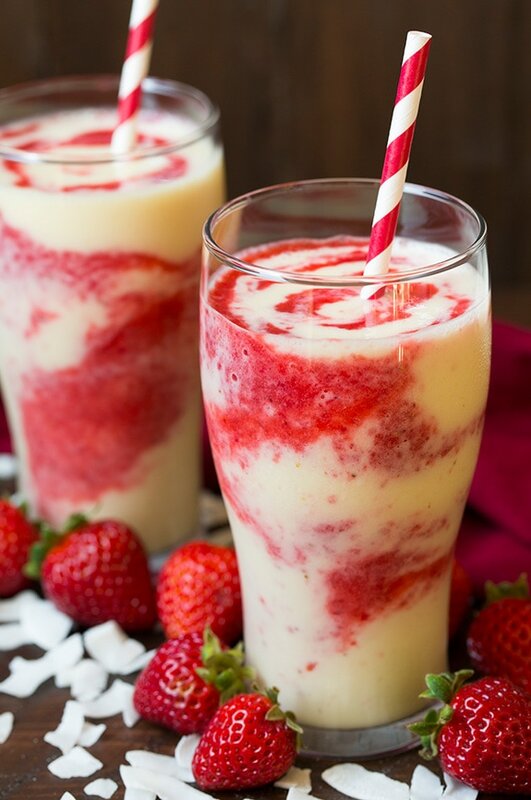 A smoothie is always a good idea – especially in the summer heat! Quench your thirst and satisfy your sweet tooth with this yummy treat. Pulse strawberries in a food processor until well pureed. To a blender add banana, pineapple, coconut Greek yogurt and 1 1/4 cups coconut milk. Pulse until well blended, adding an additional 1/4 cup coconut milk as needed. Spoon pineapple mixture into glasses filling about 1/3 full then add a spoonful or two of the strawberry mixture, swirl lightly with a butter knife then repeat twice more. Serve immediately. Alternately, all ingredients can be blended together in a blender versus processing strawberries separately. *Light canned coconut milk can also be substitute just blend 1:1 with water. Anything rainbow is bound to taste wonderful! Get a kick out of making this adorable yet super simple beverage that’ll change the way you drink Sprite forever. Simply add different colored food flavoring to your ice trays and freeze overnight. 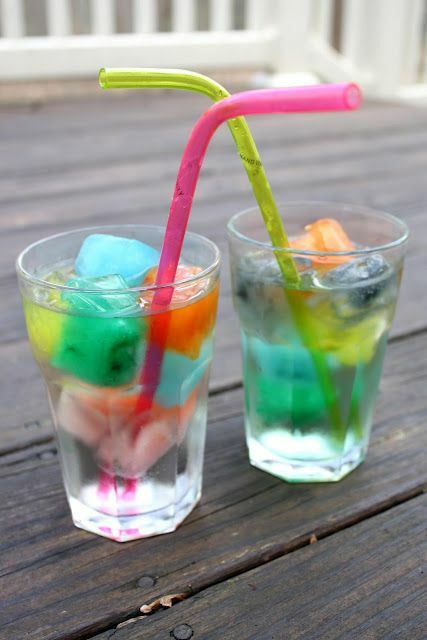 You can then easily add these fun and colorful cubes to any of your drinks! Imagine a bright blue drink in your hand as you bask under the sun – ain’t that fun? It’s super tasty, too! 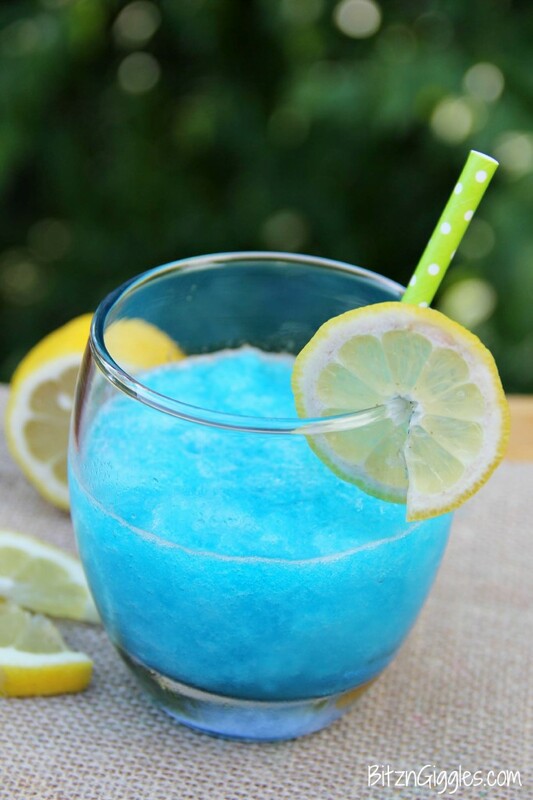 Try this Blue Raspberry slushie and you’ll go into vacay mode in a sip! In an 8×11 or similar sized baking dish combine the boiling water and Jello until the Jello is dissolved. Stir in soda and freeze for 4 hours or more until frozen solid. Fill your glass with half of the slush mixture and the other half with soda. Garnish with lemon slices and fresh raspberries. Make every day in your SMDC Lane Residences condo a #staycation! For more how to’s and condo DIY’s, subscribe here.